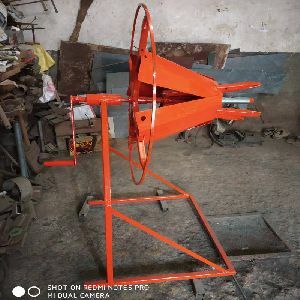 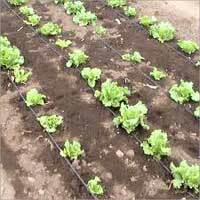 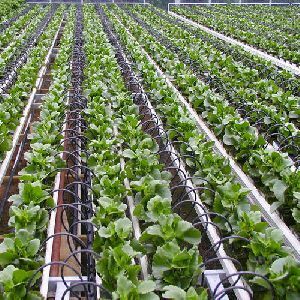 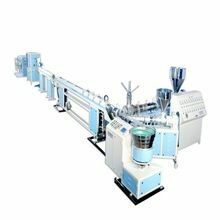 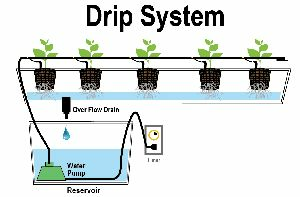 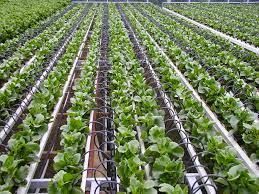 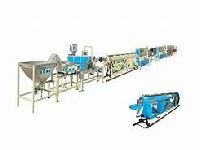 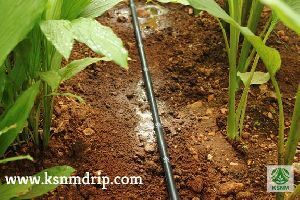 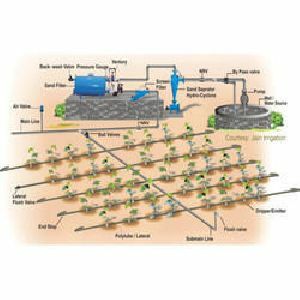 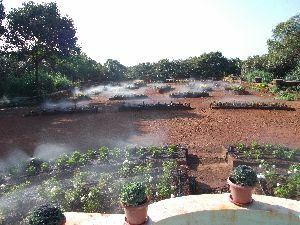 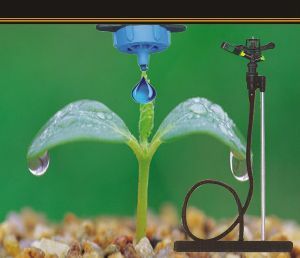 Windsor Machines launched a new product, Drip tube extrusion line by contributing in the prospering field of Drip Irrigation Technology.According to a recent statistics, only 4% of total farming land in India is irrigated by modern techniques. 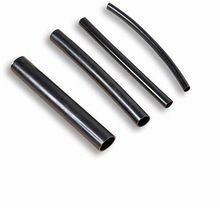 This huge gap indicates a great potential for the pipe processors considering which Rapid 45, newly developed Round Drip Tubing Extrusion. 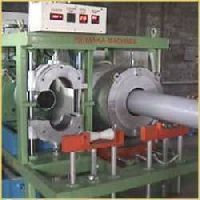 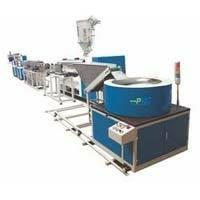 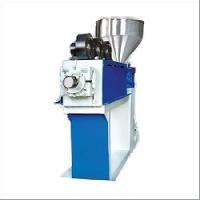 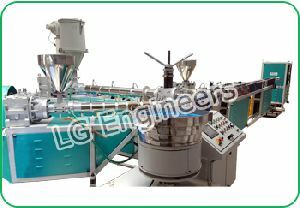 The drippers are fed by a centrifugal feeder onto a conveyor belt and are advanced via two Inserting Belts. 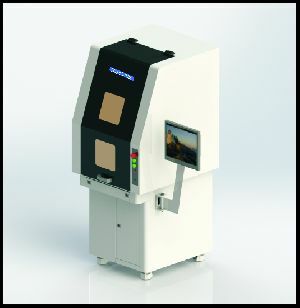 The insertion mechanism is driven by a digital servo motor. 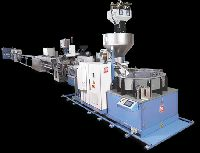 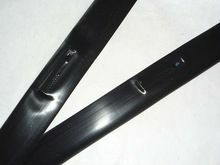 The drippers are pushed through a cooled inserting device which is placed inside the cross-head. 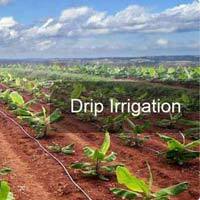 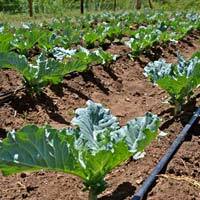 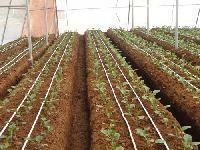 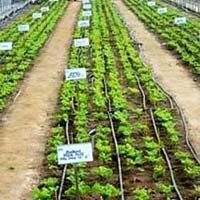 We are the best manufacturer of Drip Irrigation Pipe Making Machine. 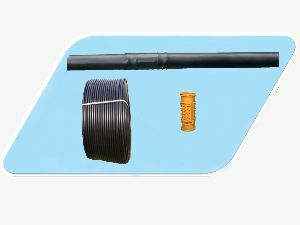 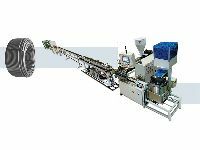 The entire assortment of Inline Drip Irrigation Pipe Making Machine is made by our experts with the usage of progressive technology & finest material. 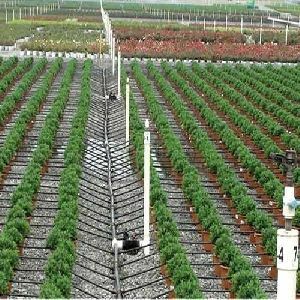 Our given Inline Drip Irrigation Pipe Making Machine are examined under the observation of quality inspectors to deliver defect free range.